United Methodist Heritage Sunday this year falls on May 20. That is also Pentecost Sunday, giving the day a double-heritage significance, since that is when we celebrate the birth of Christ’s church. 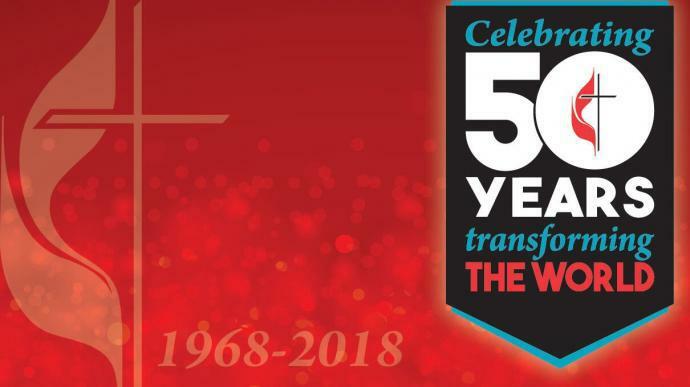 Speaking of births, however, I invite us all to begin our United Methodist heritage celebration a month early, on Sunday, April 22, in order to commemorate the birth of our denomination from merger and reorganization 50 years ago. That labor-intensive birth happened on April 23, 1968. 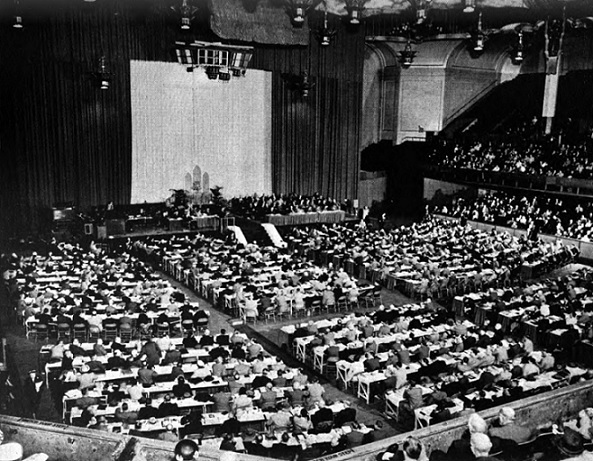 But it came after nearly a decade of prayerful negotiations, General Conference legislation and prevenient mergers of racially segregated annual conferences—like ours—until the glorious day of delivery when we finally became The United Methodist Church. 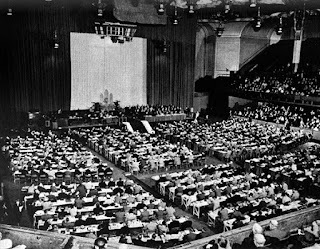 The Methodist Church merged with the Evangelical United Brethren Church—both denominations being offspring of earlier mergers themselves. 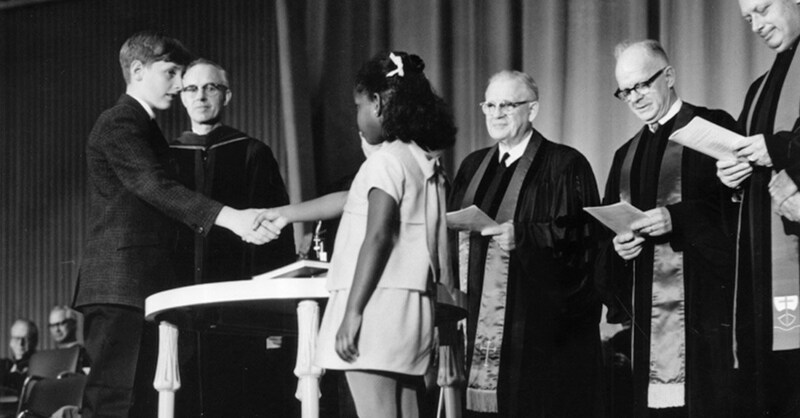 The new denomination abolished Methodism’s Central Jurisdiction, created in 1939 to unify and segregate annual conferences with predominantly black churches and members across the nation, like our former Delaware Annual Conference. So, in 1968 and in the years that followed, after a history of divisions and dubious mergers, we finally got it right, for the most part. Getting it right meant reorganizing churchwide agencies and creating legislation and special commissions to monitor our still-unfinished journey toward racial and gender equity and denominational inclusiveness. For that same journey and others, it also meant creating special programs and funds, Special Sunday offerings and eventually, missional priorities. 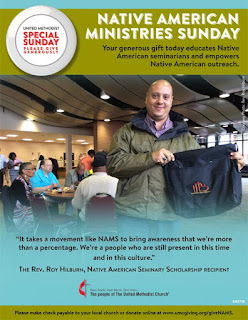 Sunday, April 15, is “Native American Ministry Sunday” in the United Methodist Church. 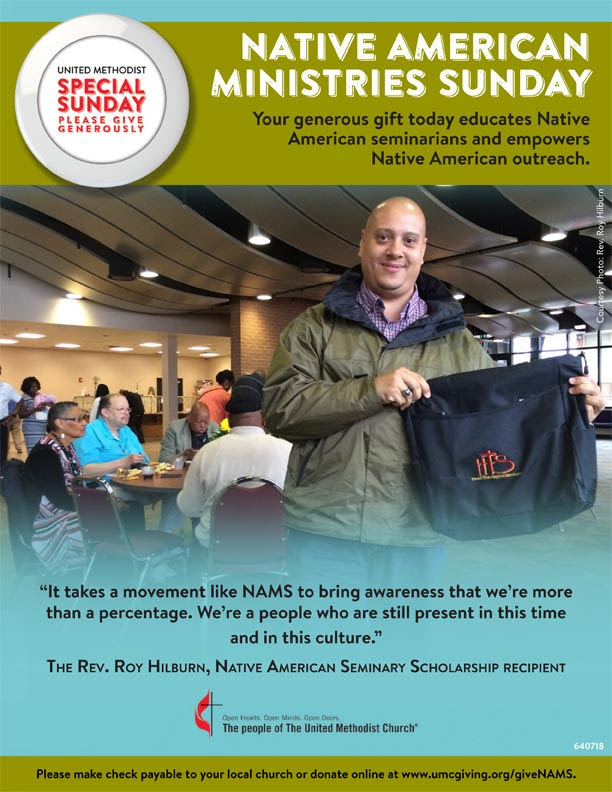 I hope that every church will take a special offering to aid Native American seminary students and the many wonderful ministries that are happening in our Committees on Native American Ministries (CONAMs). More importantly, I hope on that Sunday people will learn something about this vitally important part of our church’s witness to its past, present and future.